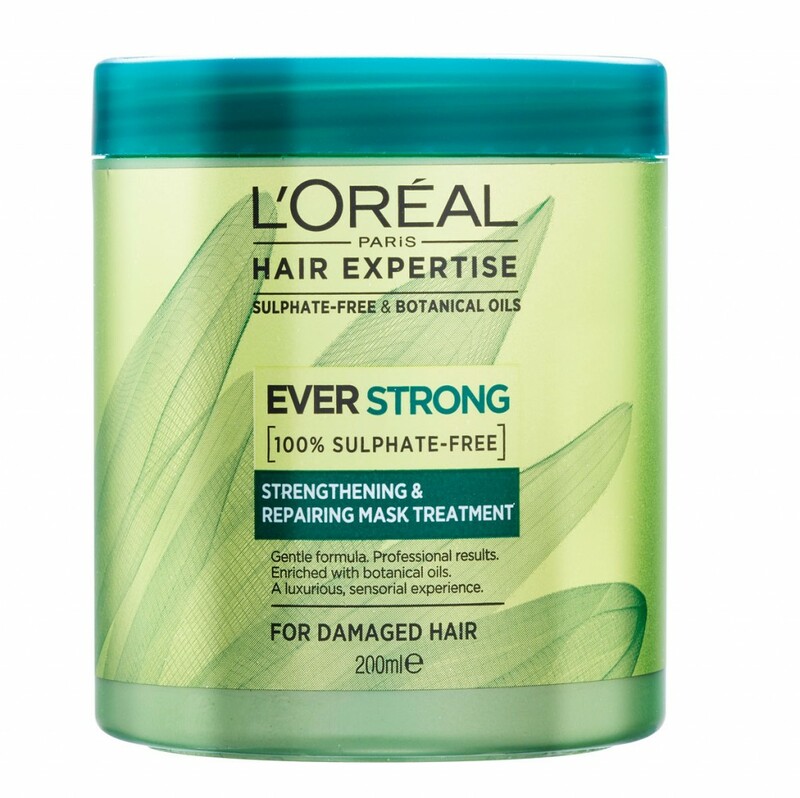 Responding to the demand for natural products, L’Oréal Paris have re-launched their Hair Expertise range, a high performing series of products which are 100% sulphate-free. 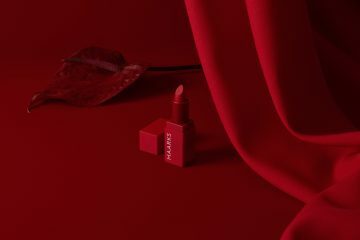 The new campaign, fronted by L’Oréal Ambassador Megan Gale, is a real celebration of the Beauty of Pure. 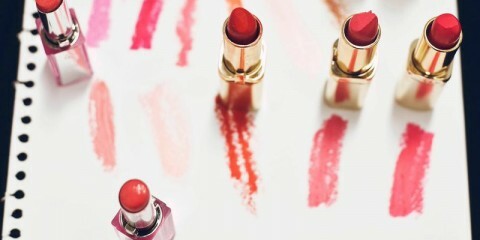 It is about focusing on your natural beauty, inside and out and enhancing that. A lot of haircare products claim to treat and protect you hair, but a lot of products contain ingredients such as sulphates which strip your hair of essential oils, leaving your hair looking dull, lifeless and prone to damage. The new Hair Expertise range is enriched with natural botanicals and nourishing ingredients, giving your hair the best possible care. The new Hair Expertise range offers a wide range of products to suit every hair concern, will all products 100% sulphate free. If you have coloured hair, the PureColour line’s anti-fade abilities will help your colour last for long and maintain its vibrancy. The PureColour range also offers a Moisture option if your hair is particularly dry, and a Volume option if you need to give your hair some lift. The EverStrong range is perfect for damaged hair. The exclusive formula is designed to strengthen and repair damaged hair while reinforcing the hair fibre. The addition of Rosemary oil will also revitalise your senses. The SuperSleek range is suitable for those trying to tame frizzy locks. The unique formula will give your hair a long-lasting, smooth finish. The soft, cleansing formula will enable you to control frizz and protect your hair against humidity. The UltraRich range is great for dry hair. 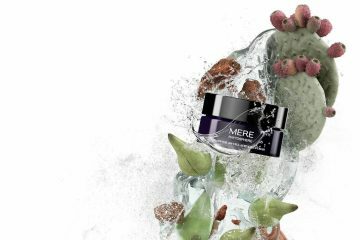 The moisture system is formulated to hydrate even the most dry and damaged hair. Camelina Oil, which is famous for its nourishing properties will give your hair a beautiful, natural shine. The re-launch of the range also sees the introduction of three exciting new styling products. L’Oréal Paris is proud to introduce three brand new styling products to the Hair Expertise range, the Hair Expertise EverStrong Mineral Salt Texturising Spray (RRP $15.95), Hair Expertise UltraRich Precious Oil Mist (RRP $17.95) and the Hair Expertise SuperSleek Smoothing Blow Dry Mist (RRP $15.95). The EverStrong Mineral Salt Texturing Spray is perfect for creating tousled, textured waves or for giving your hair volume before creating an updo. The Hair Expertise UltraRich Precious Oil Mist is great for adding shine to your hair without leaving it looking greasy. Once sprayed on, it’s great for giving your hair an immediate conditioning boost. The Hair Expertise SuperSleek Smoothing Blow Dry Mist is essential for protecting damaged hair from heated styling tools. Spray before you style to add a shield to your hair. It can protect your locks from temperatures up to 180°C. 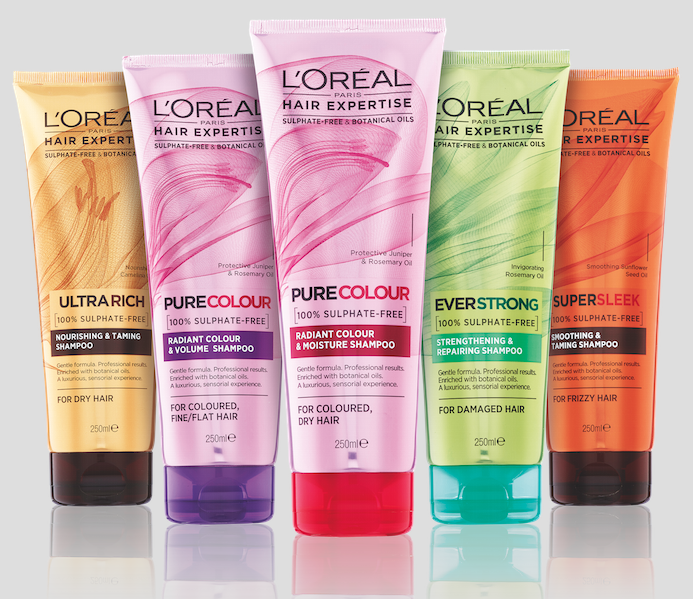 L’Oréal Paris Hair Expertise is now available in selected pharmacies, variety stores and supermarkets.